Spend a day discovering how to identify plants and trees that Native Americans and early settlers used for dye, food, medicines, crafts, and other items of daily life. Sample delicious wild flavors appropriate to the seasons. Instructor Ila Hatter will share the herb-lore from “medicine men” and “granny women” as you search the woods and fields of this temperate rain forest for its hidden treasures. 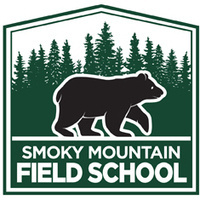 This non-credit course is offered by the Smoky Mountain Field School, an educational partnership between UT Conferences & Non-Credit Programs and Great Smoky Mountains National Park.